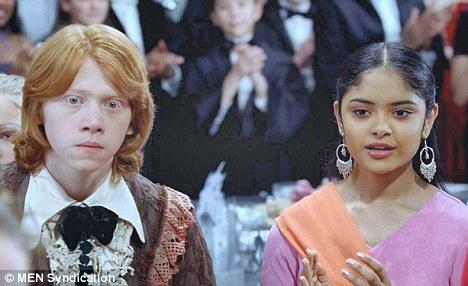 Every child has one once in his life watched the very popular fictional movie of J.K Rowling's book Harry Potter. The story of a boy with the round specs has been very special to some such that they do not leave any information regarding any new part of the film. 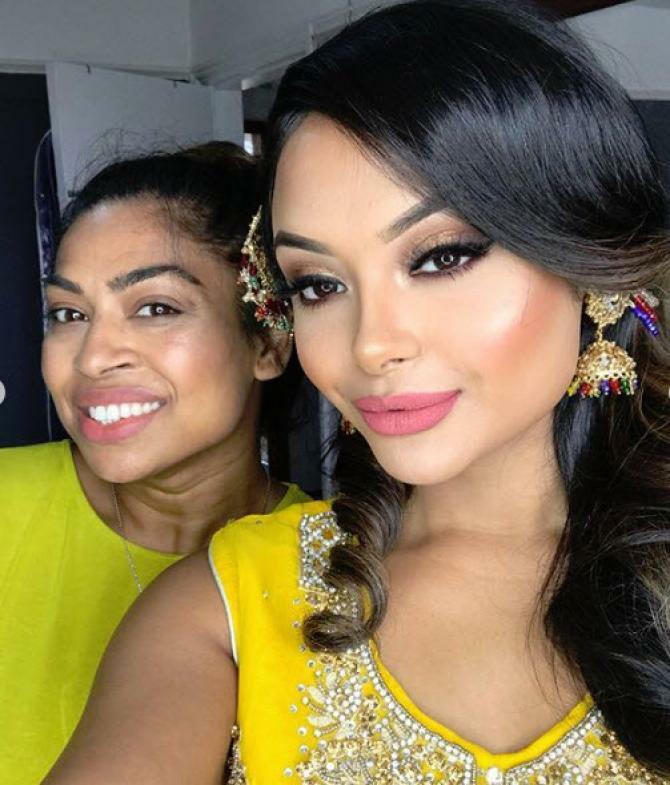 Another interesting thing that caught the attention of many were the two Indian girls who were shown in the film named Padma Patil and Parvati Patil which were played by Afshan Azad and Shefali Chowdhury respectively. 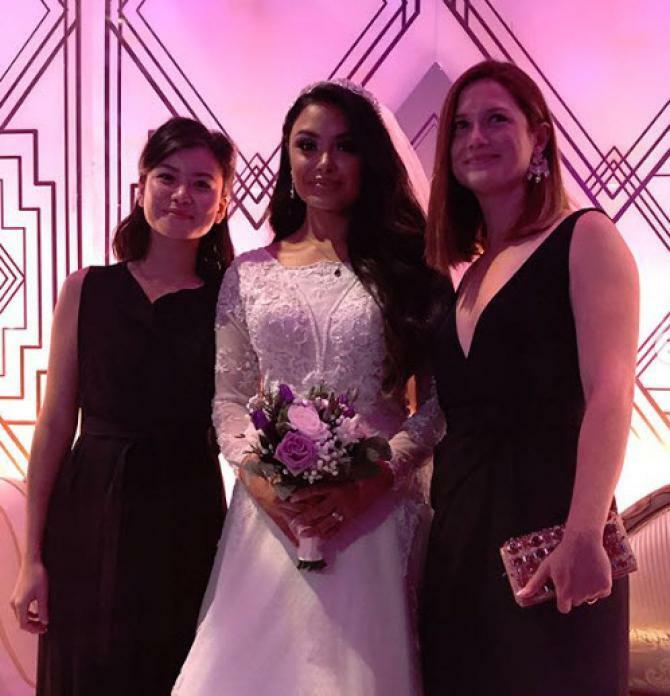 One of the young girls Afshan, who is one of the most famous Hollywood actresses, recently got married to her long-time boyfriend. 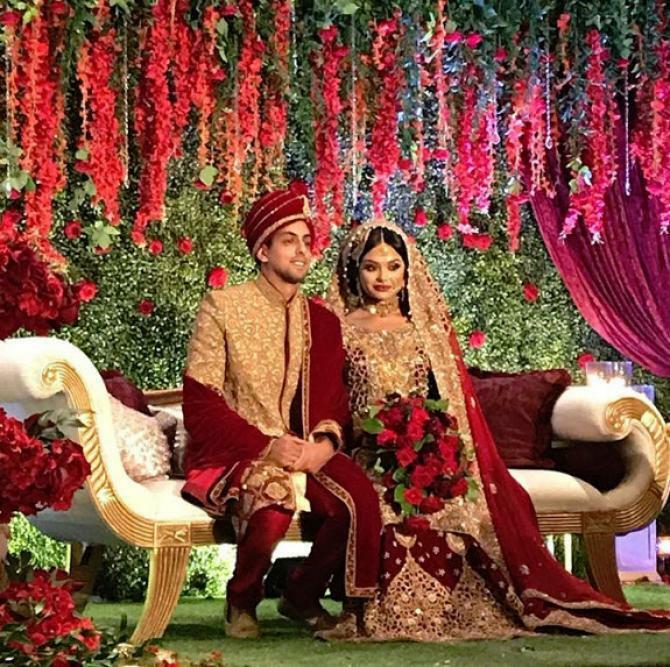 The pictures of Afshan's wedding with her boyfriend Nabil Kazi are going viral on the internet and the union between the two took place on August 19, 2018. 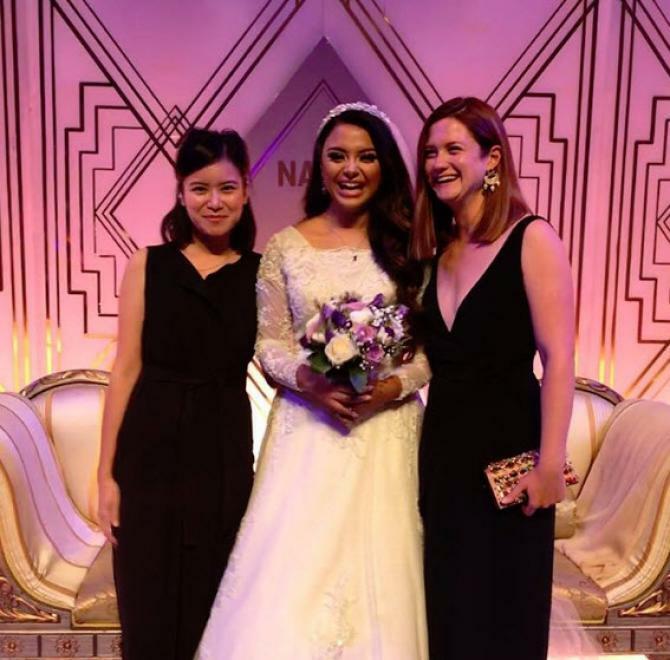 The marriage, which was a beautiful affair was attended by actors from the film including Katie Leung, who played the role of Cho Chang and Bonnie Wright, who was seen in the character of Ginny Weasley. 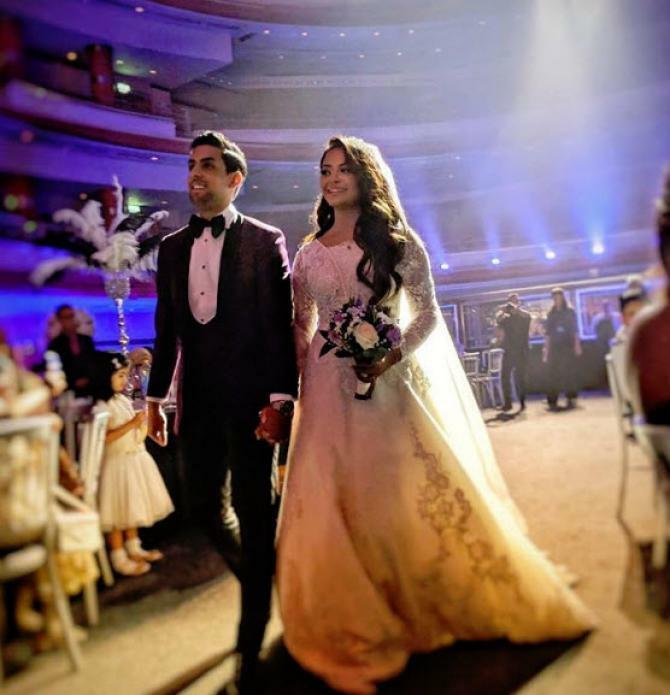 Afshan wedding pictures have created raves of excitement on the internet in which she looked beautiful in her white gown that has embellishments on it while her groom wore a tuxedo suit. She shared the picture on her Instagram account and captioned it beautifully. 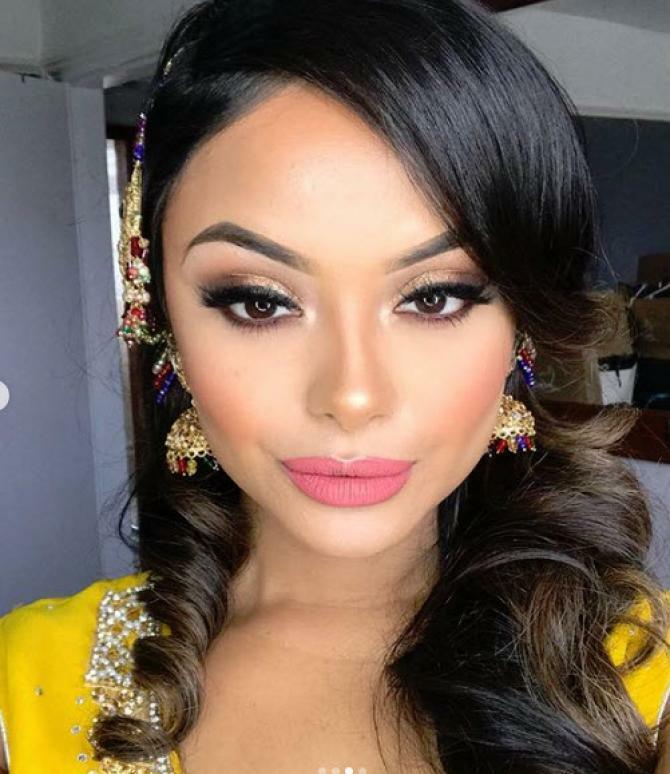 ALSO READ: Splitsvilla 11: These adorable contestants from Sunny Leone, Ranvijay Singha's show are dating in real life! 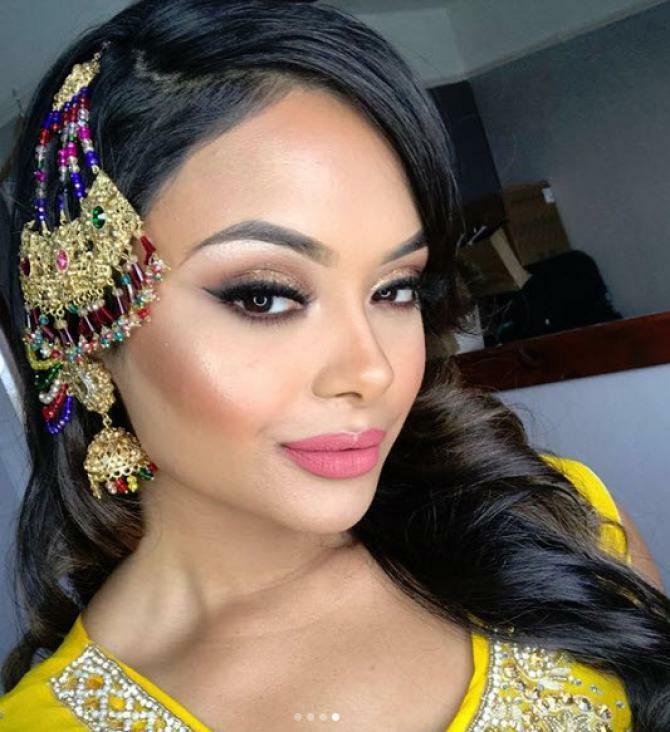 Afshan, definitely looked like a beautiful bride. 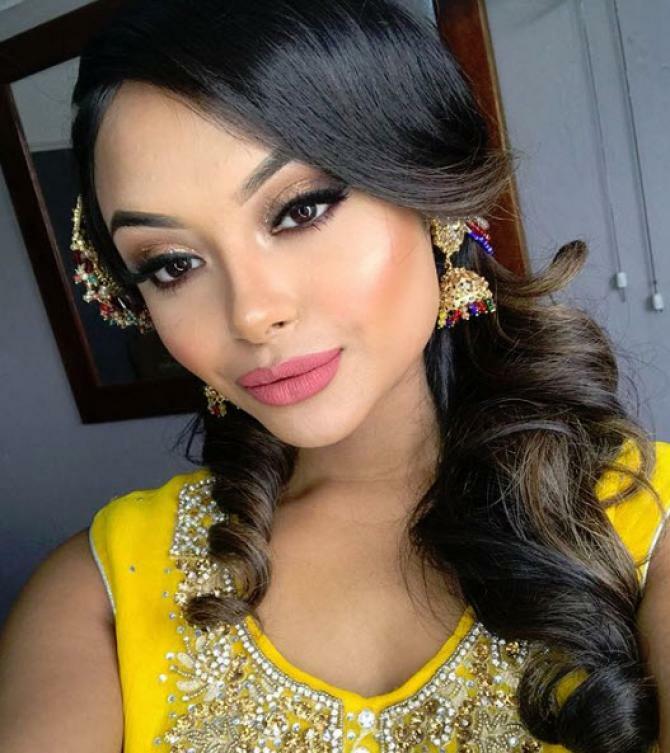 What do you have to say about her look?